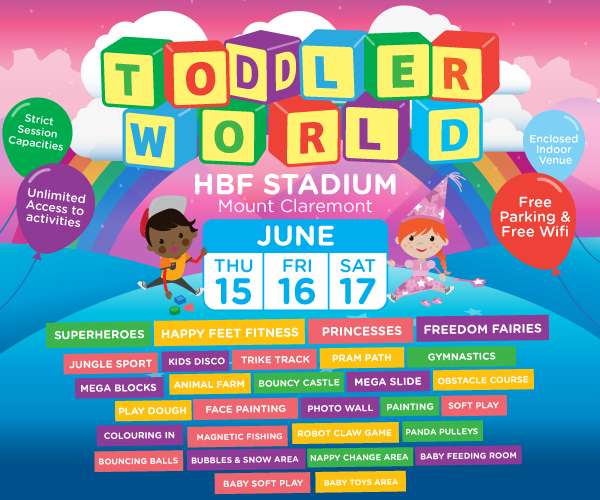 Jungle Sports will at HBF Stadium from June 15-17 as part of Toddler World. A fantastic new pop up play and discovery event experience for 1 to 6 year-olds. Don’t miss your chance to be a part of this great event!